Native or Hybrid – the Mobile App Developer’s Dilemma! Have You Connected Industrial IoT to Your Digital EHS Vision, Yet? EHS Audit procedure to help you track EHS compliance. Does Safety Management Software Make Sense for Small Businesses? What Role Will the IoT Play in Transportation and Logistics Safety? Can CCS Be The Solution To The Issue of Global Warming? Energy Efficiency - Discover the Cost Saving Potential. Workplace Ergonomics: Why is it really Important? The Changing Shape of BI: Are we Doing Enough? EHS Compliance Data Systems – The Past, The Present and The Future! 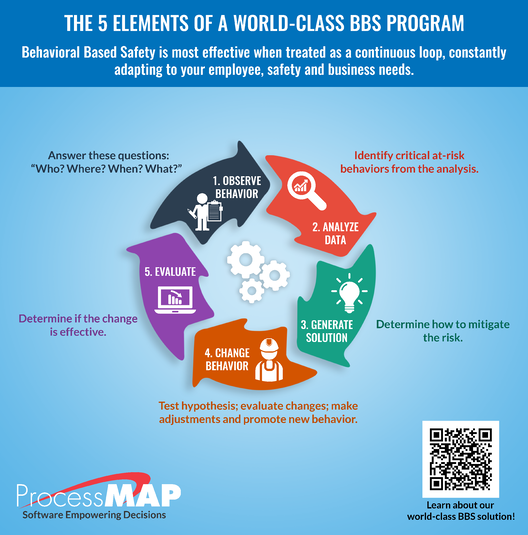 Is Your Safety Incentive Program Violating OSHA?